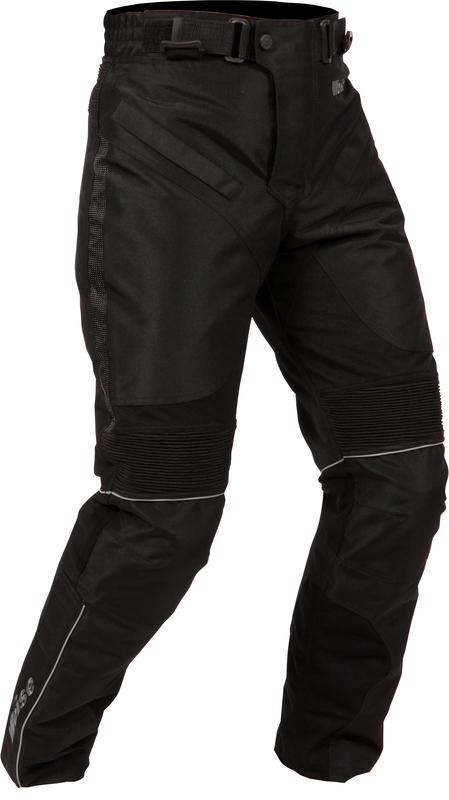 Weise has added textile riding trousers for men and women to its range, offering the features and flexibility needed to deal with changeable autumn and winter conditions. Both the men’s Nemesis and women’s Luna are made from 600 Denier material, with a waterproof, windproof and breathable drop liner and 120-gram thermal quilted lining to keep out the cold and wet. When the temperature rises, the quilted liner can be quickly and easily removed. 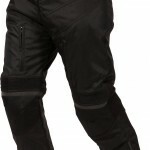 Zipped vents on each thigh allow a cooling airflow. 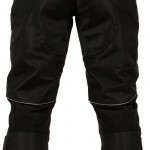 The back of the waist is raised, which adds additional weather protection around the vulnerable lumbar area and kidneys, and there are zips for connecting to Weise riding jackets. The Nemesis also has a zip for attaching Weise Braces. 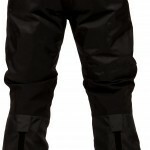 Removable CE-approved armour is fitted to the knees for impact protection, and there are pockets for hip armour, which can be purchased separately, if required. 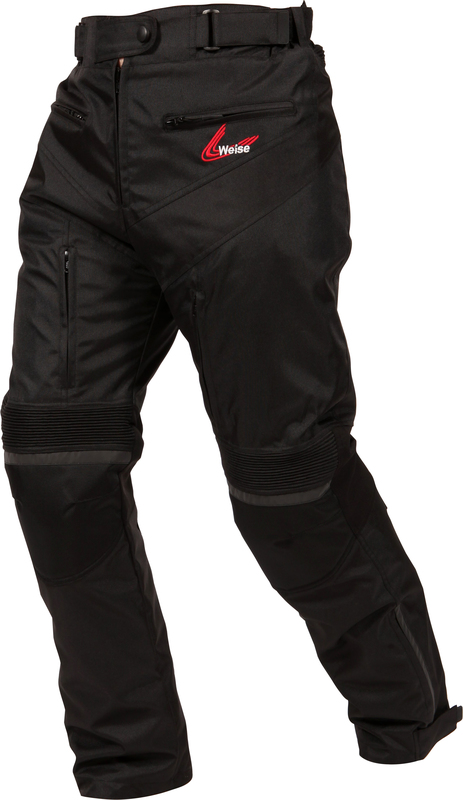 A zipper to the outside of the legs helps when getting in and out; these feature a Velcro®-retained storm flap for extra weather protection. An adjustable Velcro®-retained twin belt system and popper closure at the waist give a snug and secure fit. Stretch panels also feature throughout, which aid flexibility, movement and comfort. Two concealed external waist pockets with zipper closure and reflective stripes, plus detailing for extra night-time visibility, top off the spec of both. 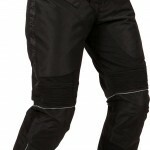 Weise Nemesis trousers come in sizes S–5XL and the women’s Luna are available in sizes 8–22.